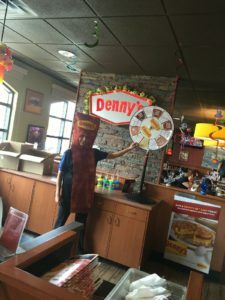 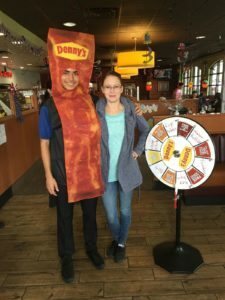 Denny’s on 9320 S. Eastern Ave in Las Vegas has completed renovations and now offers guests an even better experience inside! 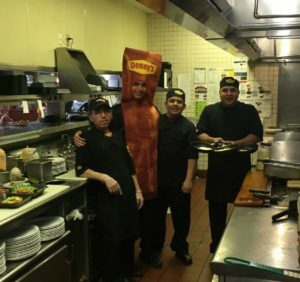 G2G Management Group and the Eastern Ave Denny’s staff had a great time celebrating with guests…and Bacon made another appearance! 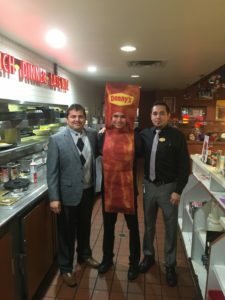 Stop by and see the new look today, located on Eastern and Serene right off the 215. 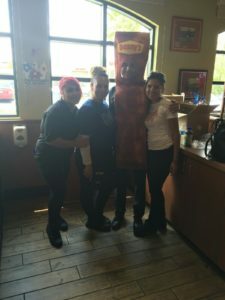 Don’t miss the next Celebration, this Saturday at 6300 W. Charleston Blvd.